Our BMX family heard the tragic news early this morning, before the local media in Montgomery County Texas reported it. 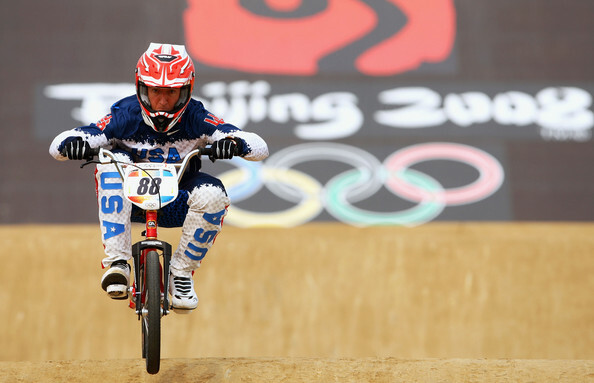 In their early report, there was no mention that Kyle Bennett was on the first ever U.S. Olympic BMX team; a legend paving the way for the future of the sport. Once realized though, tributes were planned, and a more in-depth story was written. When we heard, we couldn't believe it. We were hoping it was a mistake. But no, Kyle Bennett died in an early morning car crash, leaving his fiancee and young daughter. My heart broke for them. They were suddenly living a nightmare, hoping to wake up, only to discover that what happened was real. Kyle Bennett was raised in Conroe, TX, by his grandparents. His grandfather "Pepa" first took his grandson to a BMX track when he was 7. He built Armadillo BMX, which is now known as "Kyle Bennett Armadillo BMX Park". The former Olympian hosted a clinic there just last Wednesday. 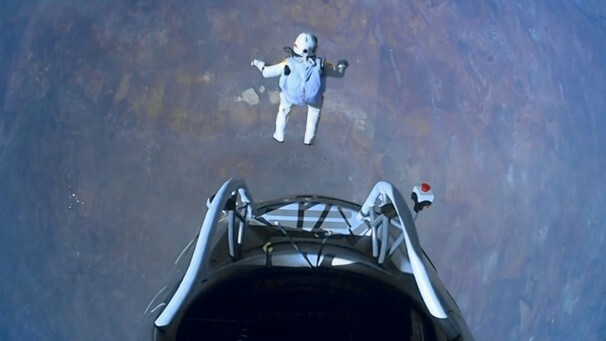 Today we watched Felix Baumgartner make his leap from the edge of space. Oddly, I found myself thinking of Kyle Bennett and his family as the live feed showed Baumgartner's mother - sometimes watching intently, and sometimes burying her face in her hands - as her son spiraled towards earth. While it was a nerve wracking 6 minutes for us, I can't begin to contemplate what it felt like for her. Baumgartner made it though, landing smooth as butter, for his family to embrace him once more. 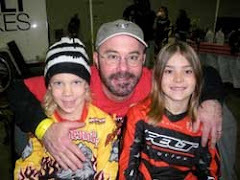 Please help Kyle's family by visiting http://www.kbarmadillobmx.com/KB_Armadillo_BMX/Kyle_Bennett_Memorial.html to donate to the Kyle Bennett Memorial Fund. Our hearts go out to the family and friends of Kyle Bennett.